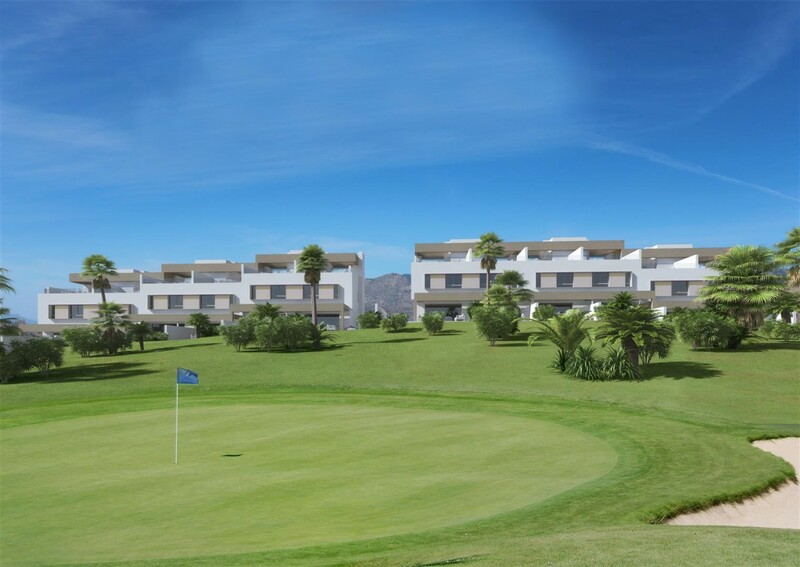 Brand new luxury frontline golf townhouses Mijas. 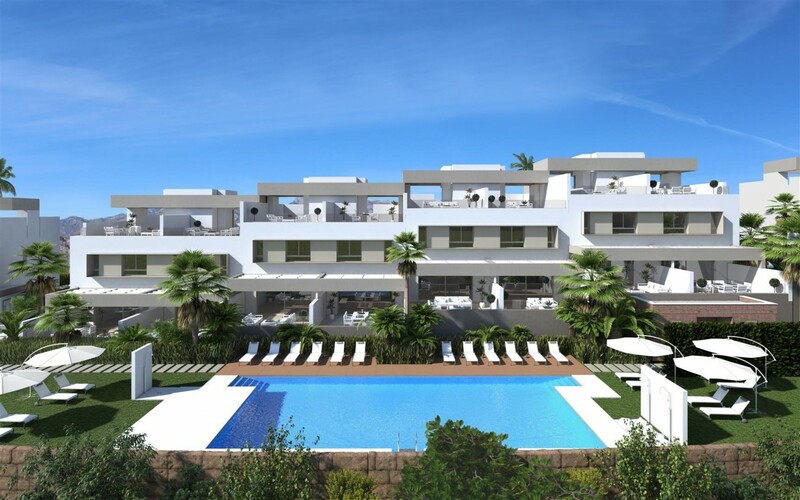 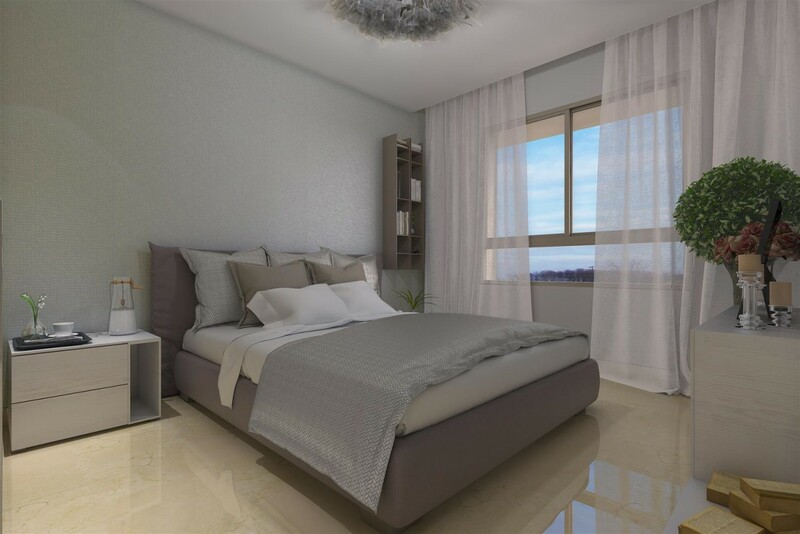 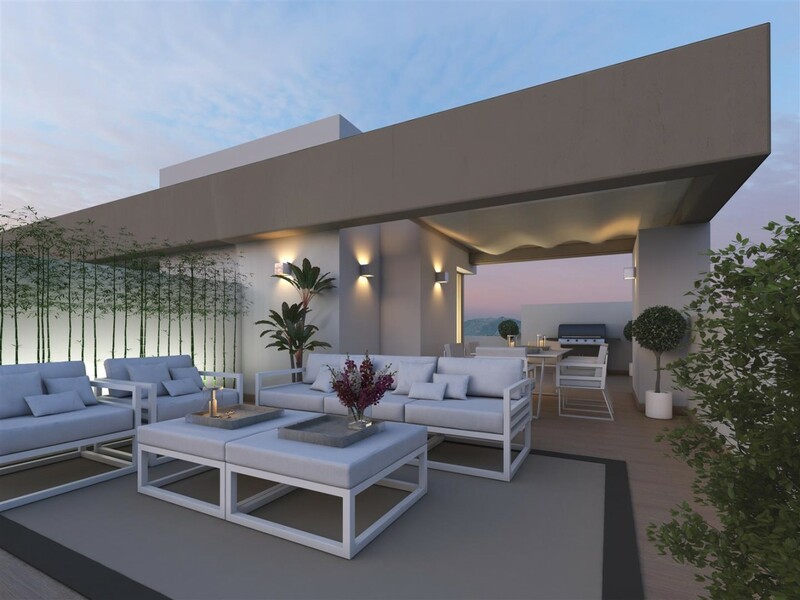 A selection of contemporary style townhouses located in a gated complex with communal gardens, 2 swimming pools, and close to La Cala de Mijas, with three golf courses, 4* hotel & Luxury Spa, tennis, football and other sport facilities. 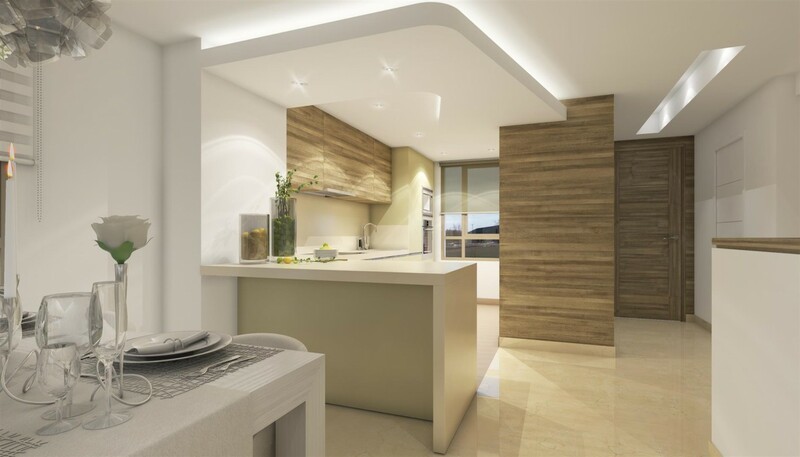 Modern and top of the range specifications, such as cream marble flooring, fully fitted kitchen, spot lights, motorized rolling shutters and shower screens.